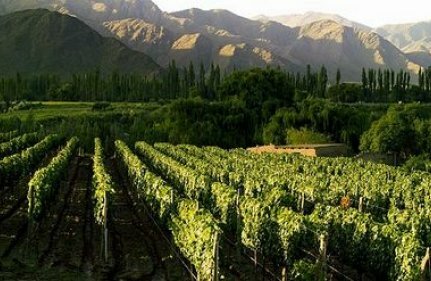 Cold mornings and nights, and long hot days result in wines that are highly concentrated in color, aromas and flavors with a unique fruity character. The winemaker goal is to produce elegant and complex wines in the range. 70% of the wines is aged in small barrels of both American and French oak for 12 months. 100% of the wine goes through malolactic fermentation spontaneously. -Colour: vivacious red with violet sparkles. A noble tear indicates its firm structure. -Aroma: plum jam and raisin combined with pipe tobacco, vanilla and toasted notes dominate the aromas. 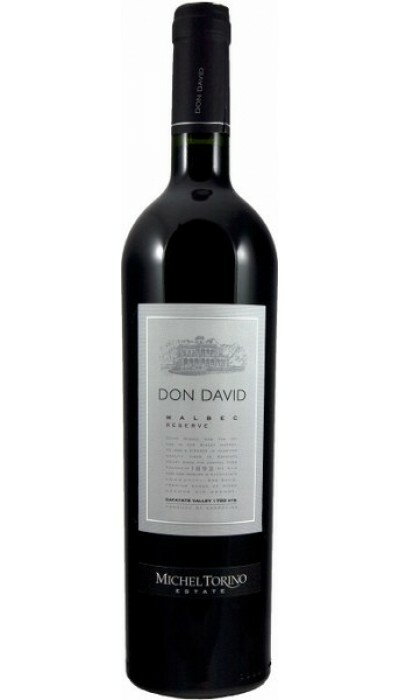 -Taste: very well balanced with sweet and soft tannins. Fruity full of plumbs and chocolate notes. Pleasant finish. So, what do you think about this wine? Have you ever tried it? I must say that I did and is really good. Specially combined with a good barbecue! This entry was posted in Restaurant and tagged Asado/Barbecue, Delicacies, Food, Restaurants, Wine by pointerwingshooting. Bookmark the permalink.